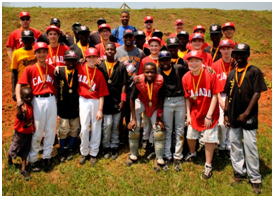 In 2012 the Canadian Little League champions joined with Right To Play for the “Pearl of Africa Series” in support of the Uganda Baseball and Softball Association. They went to Uganda to play the Ugandan champions – to play the game they should have played at the Little League World Series. The Ugandan team had won the right to compete at the 2011 World Series. It would have been the first time an African team had earned the right to participate - and it would have been a trip of a lifetime for those 11-12 year olds. Their first game would have been against the Canadian team from Langley BC. But, their dreams were dashed when the State Department was forced to deny their travel visas because of documentation issues. Their heartbreaking story galvanized supporters from around the world and the Pearl of Africa Series was born. It brought the world to Uganda to witness the positive impact baseball is having. The Uganda Baseball and Softball Association (UBASA) provides hope and inspiration to children across the country. They create opportunities for kids to come together, share their passion for the game and develop skills that will help them to a better future. The Pearl of Africa Series caught the attention of the media and players from Major League Baseball. SportsNet, ESPN and a host of other international and local reporters accompanied Jimmy Rollins, Gregg Zaun and Derrek Lee as they travelled around the country with the two teams. Their participation made it an unforgettable experience for everyone. $155,000 was raised for the trip and for 3 legacy projects: education, fields and player transportation. Plus, over 1,000 kg of equipment was sent to girls and boys in Uganda. 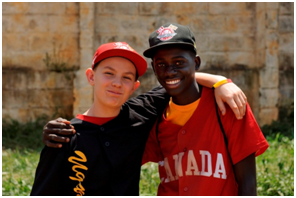 Commonwealth Games Canada and the Roberto Clemente Foundation are joining forces for the Pearl of Africa Series 2 to support youth in Uganda through the Uganda Baseball and Softball Association. 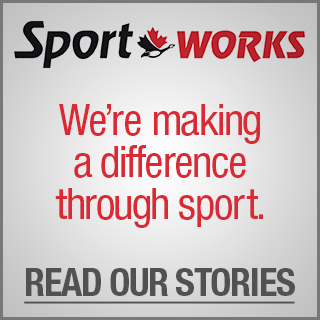 Both organisations are committed to helping children through the power of sport. One of UBASA’s greatest needs is to improve their coaching capacity. This kind of support will strengthen their program as well as the skill level of their players. 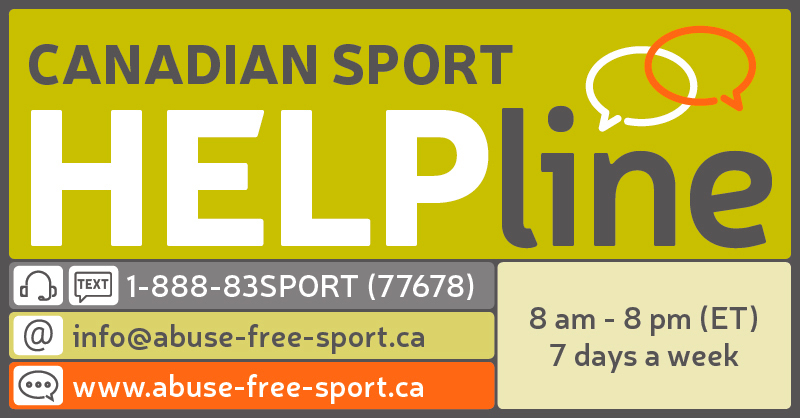 Coaching programs will be provided in Canada and Uganda, along with long-term mentorship. Scouting videos were made for the first time in 2012 through the combined effort of a Ugandan photographer and an expert from Canada. The videos documented the success of UBASA and served both as a promotional and educational tool. It will be extremely valuable to repeat this on a regular basis. 1 expert will go to Uganda to shoot the next round of scouting videos and train local professionals. A fund will be established to support videography for 3 years. It is important for kids to have a safe place to play. There are currently 3 fields under development. They require significant investments and UBASA needs expert advice to ensure proper construction and maintenance. 1 expert will go to Uganda to assess conditions, provide on-site training and produce documentation to guide donors and UBASA. The first Pearl of Africa Series raised funds to support player transportation, which enabled UBASA to schedule weekly games for the 2012 and 2013 seasons. Previously, players could rarely afford to travel for games. The opportunity to play competitively has made a world of difference - the skill level has improved, more players are joining, and the media is taking notice. Travelling for sports also creates wonderful experiences for players who are venturing outside their neighborhoods for the first time. While it may seem odd to ship used equipment from North America to Uganda, it is far cheaper than sourcing new equipment from the closest suppliers in South Africa. Robertos Kids willl make a significant contribution toward the efforts of Canadian girls and boys who hope to collect over 1,000 kg of equipment to send to kids in Uganda. This kind of initiative creates opportunities for our youth to learn compassion and service and the joy of personal giving. Pitch in to help and let them play ball!